Gift Certificates for Braiding Books and Supplies. 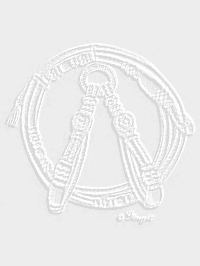 Bone folders serve an important braided function in finishing rawhide and leather buttons. These folders are available in multiple shapes and sizes for other uses, such as book binding. Easy grip wooden handle. 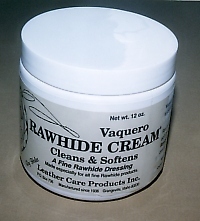 Used for leather braiding, tooling and design. 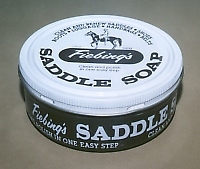 White is preferred because it will not make your strings yellow and it has more moisture than the yellow saddle soap. 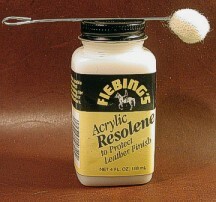 Protects your leather finish, provides a flexible, durable, water-repellent acrylic top finish for dyed, antiqued or polished leathers. Does not alter finish color, dries to a mellow gloss. Comes with wool dauber. 4 oz.